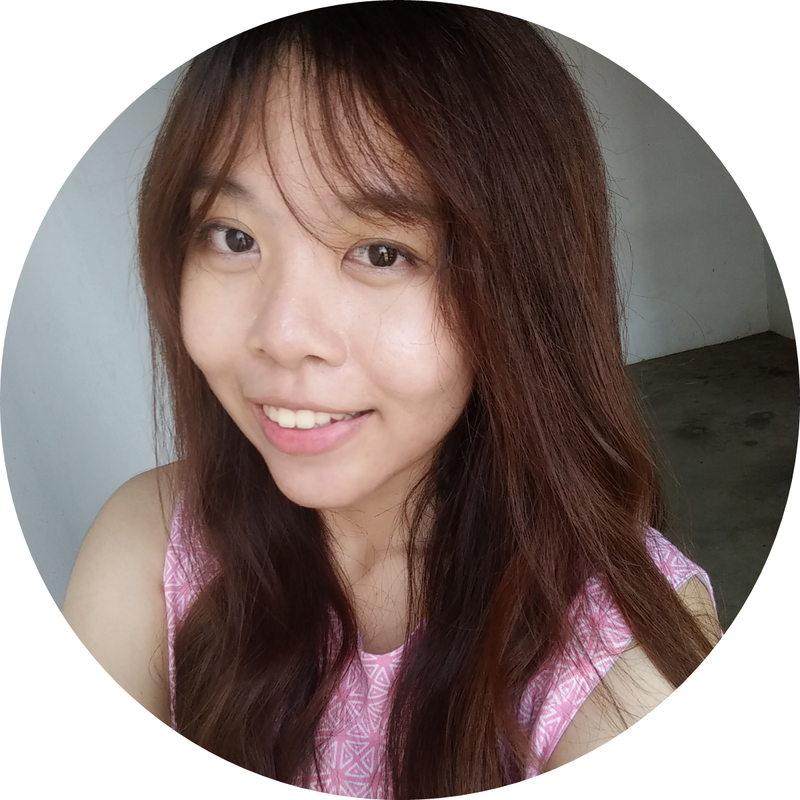 Okay.. so, here I'm finally back into blogging woohoo! 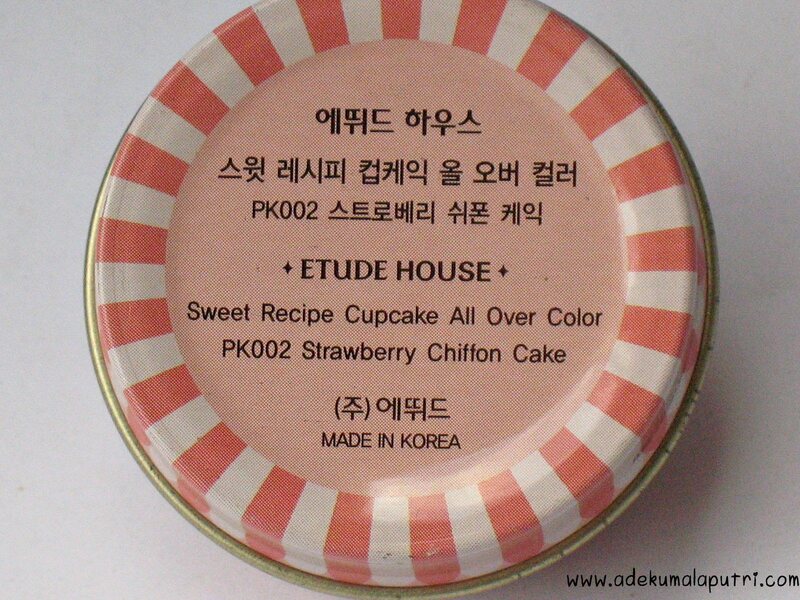 And let's start with my review of Etude House Sweet Recipe Cupcake All Over Color~ Actually I got this Korean product from 'Etude Time 3' event in Surabaya a few months ago. 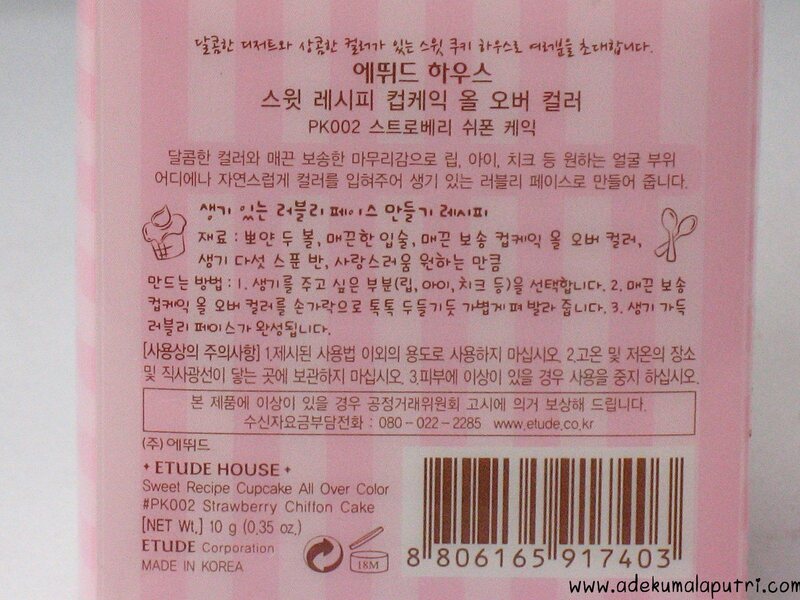 Omo the packaging is super duper uper cute~♥ It looks and smells like a sweet strawberry cupcake, so.. sometimes I want to eat / lick it lol (≧▽≦) So, I must admit that Etude House is the best in cute packaging. Do you agree with me~? Well.. This product is very versatile and perfect for travelling, because you can use it as a cream blush, lip color or cream eyeshadow. 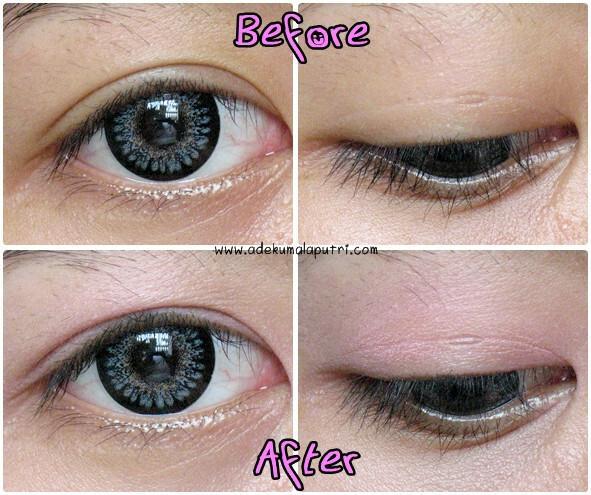 After you blend it, it will turn into a powdery texture. 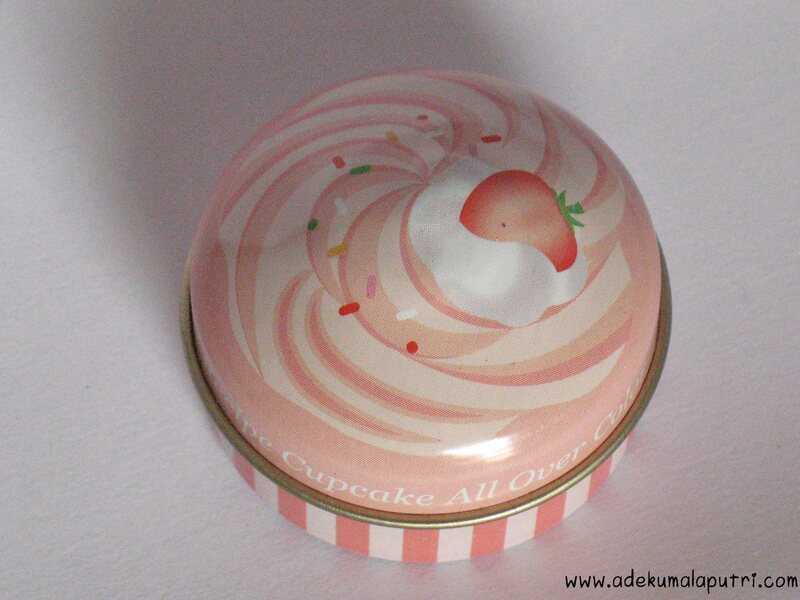 And the finish is matte, so I really love to use it as a cream blush. It looks so natural and pretty on my cheeks, and the staying power is also good, approximately for about 8 hours. Actually I don't like to use it as an eyeshadow, because it's not pigmented on my eyelids! Uhmm.. but sometimes, I also use it as an eyeshadow base. And for my lips.. 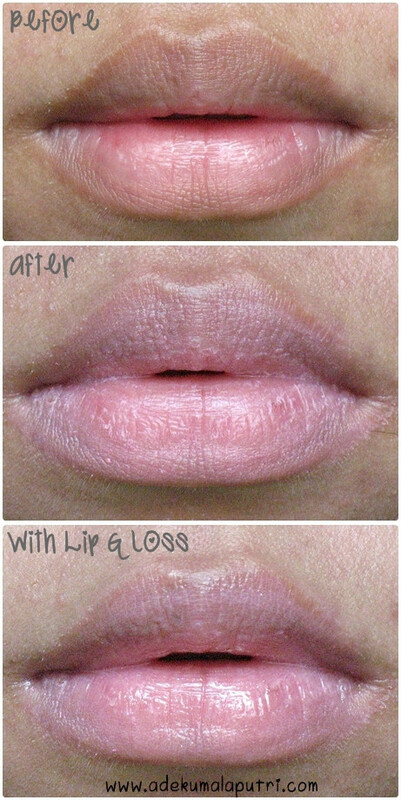 Since the consistency of this product is matte powdery, it would make my lips look very very chapped!! 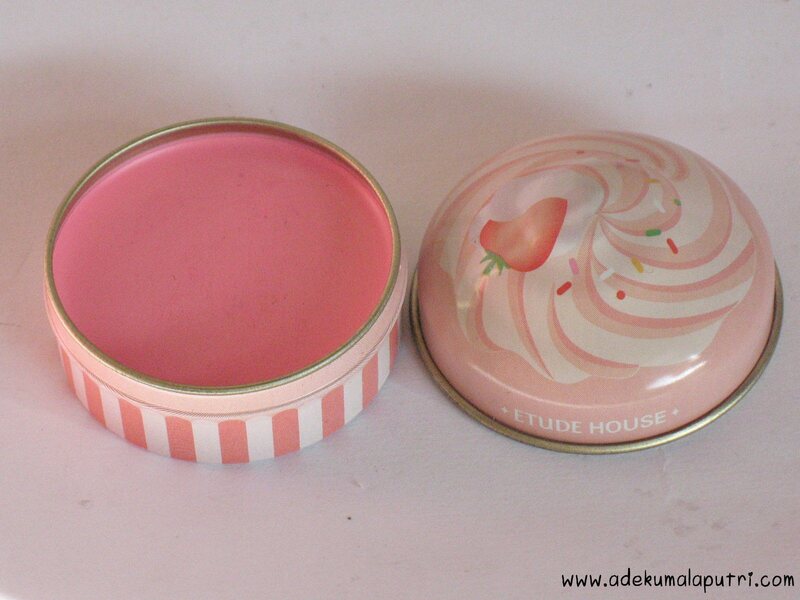 asdfghjkl ;___; So I prefer to use a lip balm before using it, and a clear lip gloss on the top. 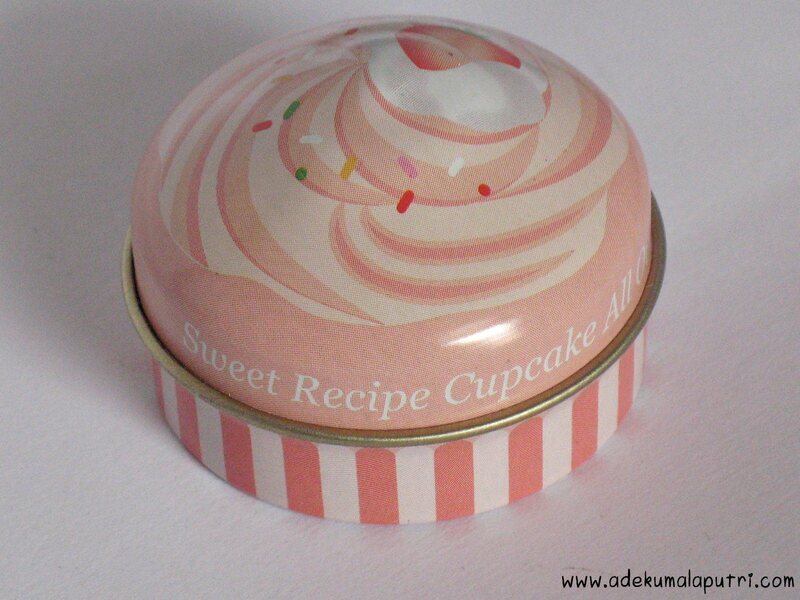 Love : ✩ Cute packaging. 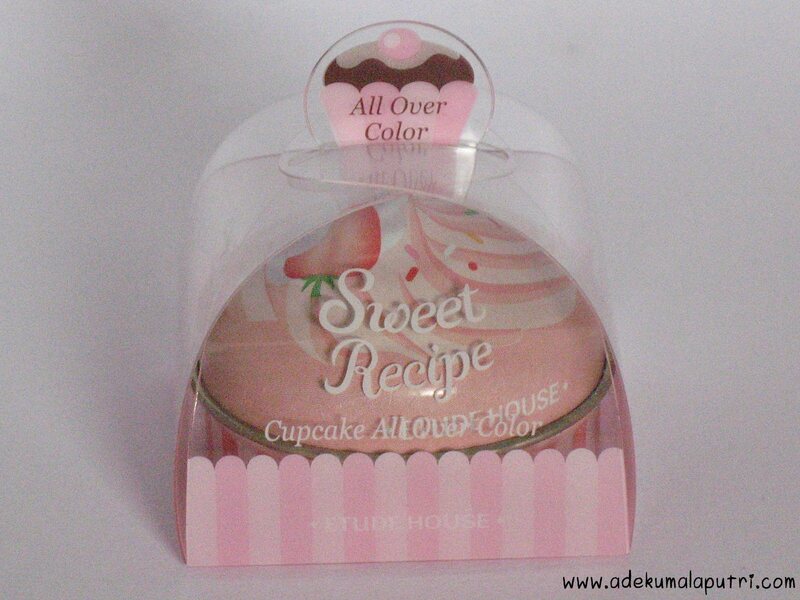 ✩ A versatile product: for cheeks, lips and eyes. ✩ Easy to use. 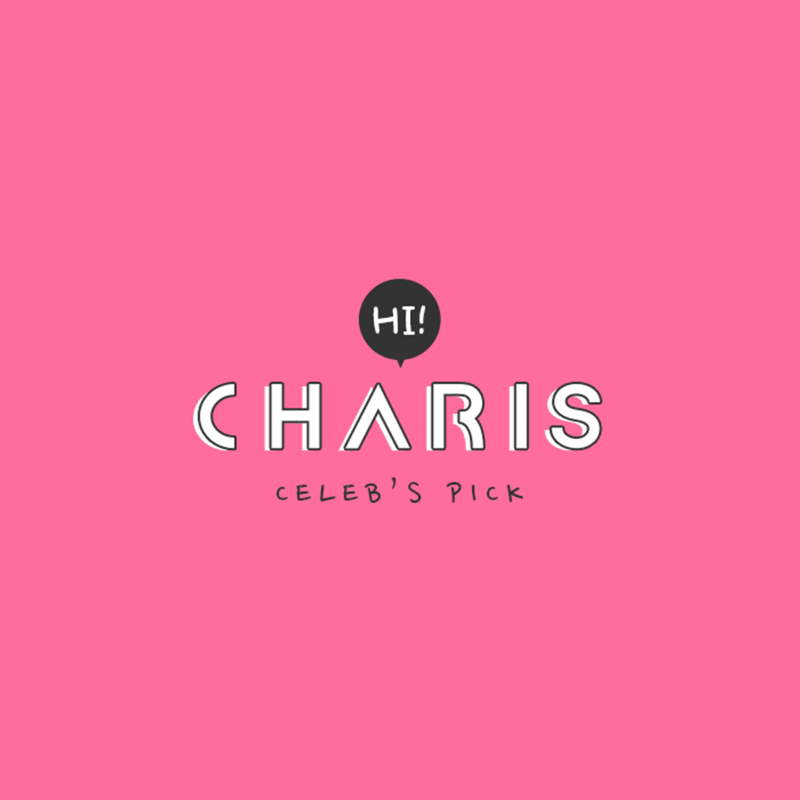 ✩ Pretty soft pink color. ✩ Smells so sweet, but not too strong.